COME IN VENDEE, originally launched as FILA, she then was renamed SPARTAN, SAGA & GREY POWER. 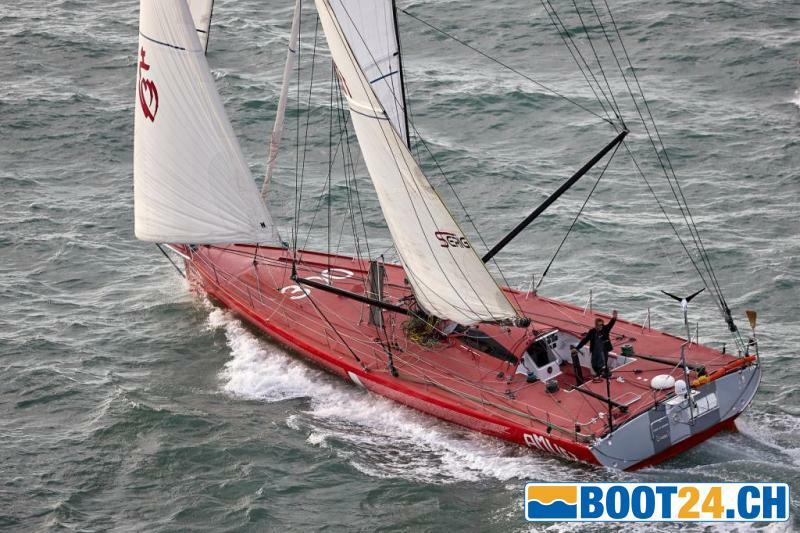 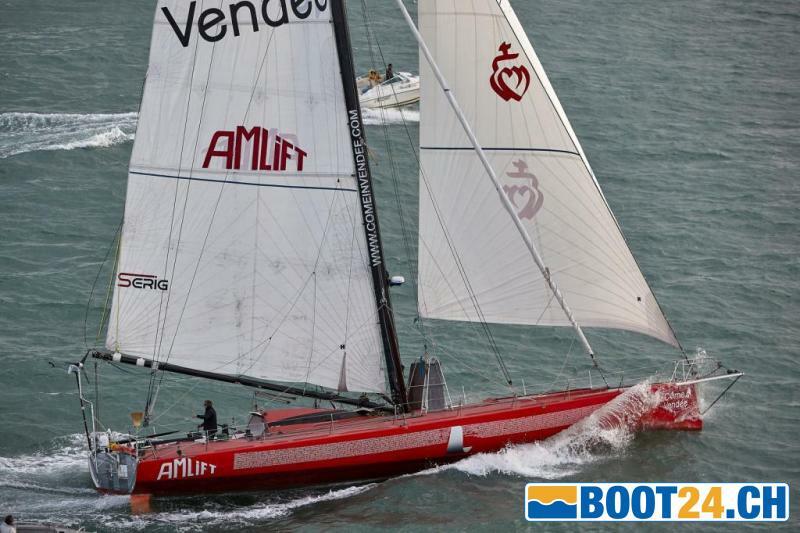 This racing monohull is in very good condition and could easily sail around the world again. 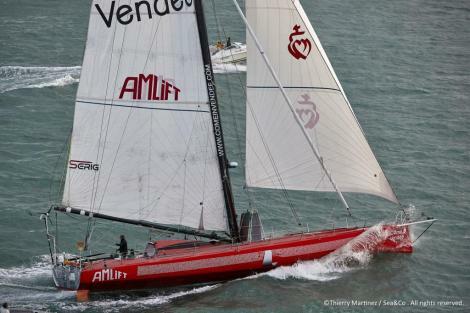 All systems have been renewed or serviced for the last Route du Rhum 2014 entry. 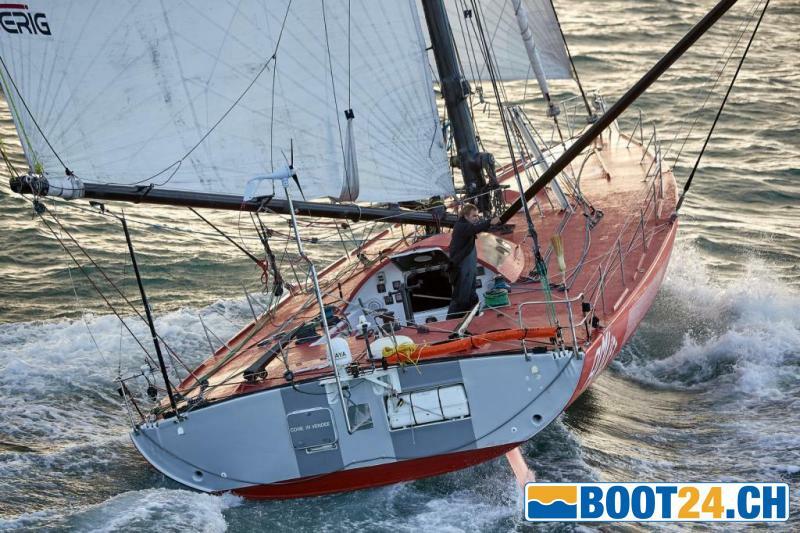 The boat has been hauled out and the hull anti-fouled in spring 2015 in Grenada, Caribbean.